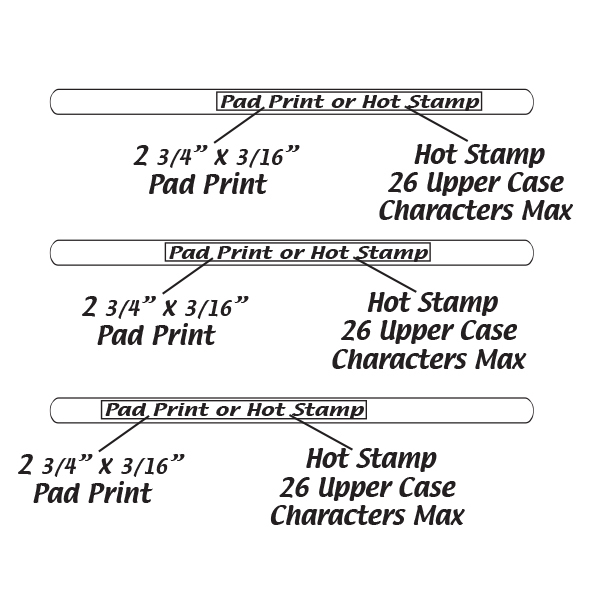 Quick Info: Prices include Hot Stamp in 1 location. Colorless before activation. One time glow use only. Add something special to signature drinks and cocktails with our Single Color 5" Glow Swizzle Sticks. 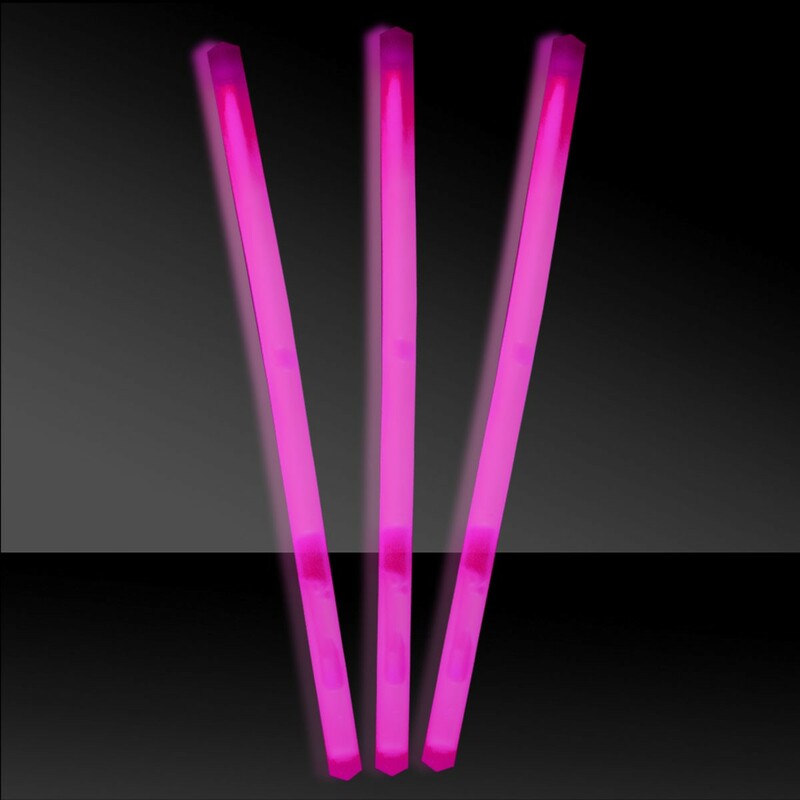 Perfect for illuminating cocktails at evening promotional events with any colors scheme. Glow products by nature are a one time use only and are colorless before activation. To activate, simply crack and shake. Each single color comes in a tube of 50.